A shortage of junior doctors in some parts of the NHS is forcing health authorities to recruit scores of medics from India. The recruitment drive comes after recent immigration rules forced thousands of overseas doctors to return home. 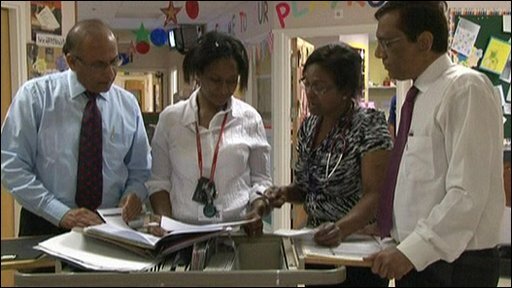 But the BBC has learned that an attempt by the Department of Health to recruit hundreds of doctors from India was stopped by the Home Office.